Play Run Doremon Run at https://templerun3.co. 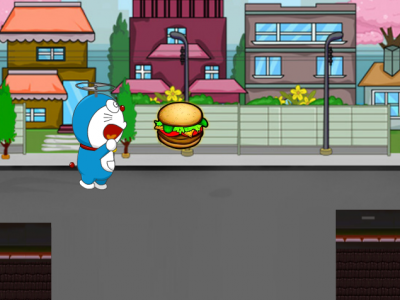 Doraemon is very hungry, please help him to eat full belly with cakes appeared on the road. Use the space key to jump!